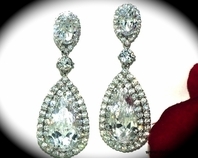 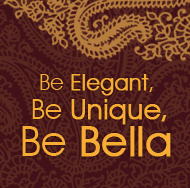 GLAM - Beautiful austrian crystal hoop earrings - SPECIAL!! 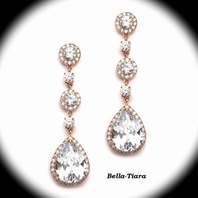 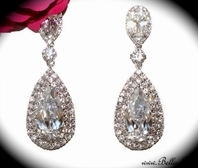 HOME / BRIDAL JEWELRY / Bridal Earrings / GLAM - Beautiful austrian crystal hoop earrings - SPECIAL!! 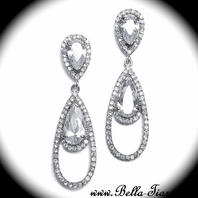 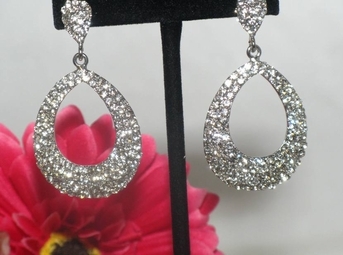 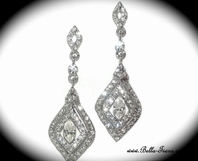 Description: GLAMOROUS HOLLYWOOD STYLE - Silver Austrian crystal hoop earrings. 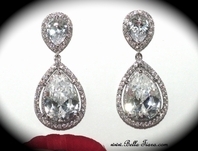 Measures approximately 2 1/4" long and 1 1/4" wide - great size.